Firesteel is a statewide partnership with participating YWCAs from all over Washington. We are small organizations and we are really large organizations. We are in rural communities and urban ones. Some of us have lots of social media accounts and some of us have very few. Yet we all share the same mission and seek to empower women in our communities. The YWCA of Walla Walla is a relatively small organization serving a small community in Eastern Washington. While they have tremendous support locally and are efficient with existing resources, they hope to effect real change on a greater level through the Firesteel partnership. 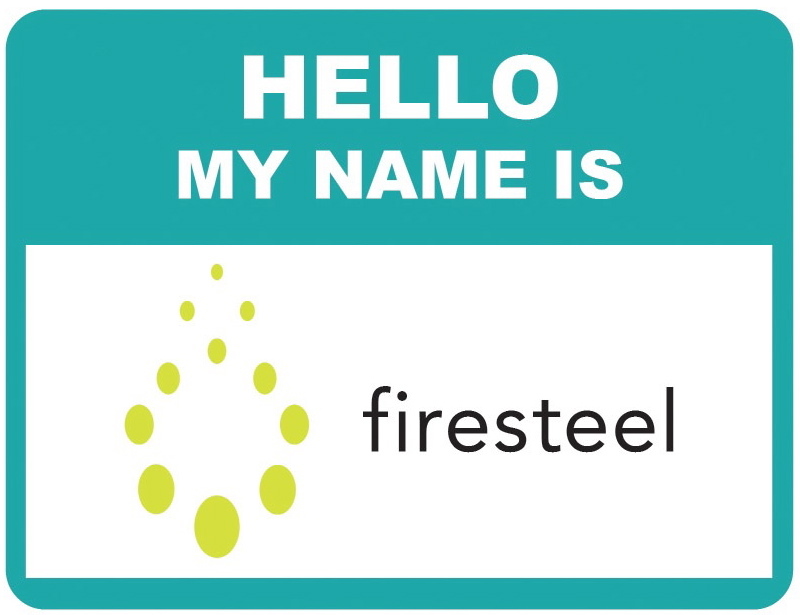 Kate Morrison, the Walla Walla YWCA contact shares why her YWCA is excited about Firesteel.